Patna is an ancient former capital of India of the banks of the Holy River Ganga, as the river passes through the state of Bihar. Patna was formerly known as Pataliputra, and has been the ancient capital of India before the Moghuls and the British became rulers. At present, Patna’s population broken down by religion, reflects India’s population as a whole, helping us achieve Objective B. The Government of Bihar worked with CEPT to develop the Patna City Development plan 2010-2030, with the vision for Patna to be developed as a vibrant national centre for growth with a focus on economic development, Ganga river front development, transport, heritage and tourism. 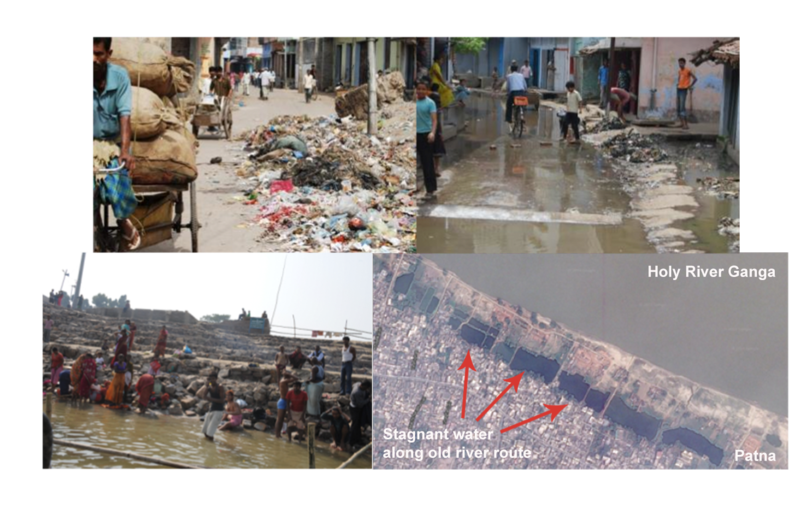 At present, unfortunately, Patna suffers from inadequate water supply/drainage, sewerage system, and transport, educational and healthcare facilities, problems which are particularly acute in the Old Patna City. 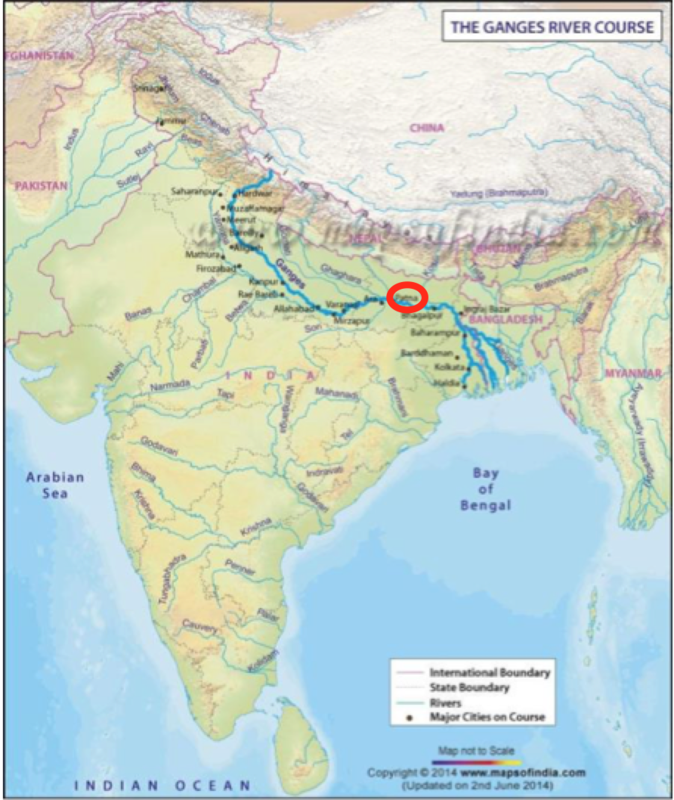 The Holy River Ganga has changed its course over time, and there is now stagnant water along the old course, causing poor hygiene and enabling disease to spread. Contributing to solving these problems helps us achieve our objective A, B and E.
Faith plays an important part in the lives of most Indians, and Patna and its surrounding areas are hugely important for Hindus, Sikhs, Jains, Buddhists and Muslims. In particular, Patna is located on the banks of the Holy River Ganga, giving it a special place in the heart of Indians. 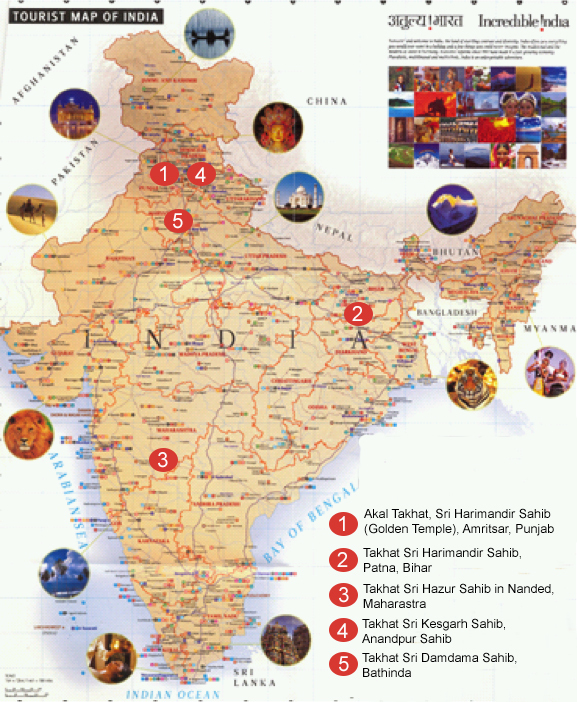 Working in Patna will help us achieve our objective C.
Patna is one of the holiest sites for Sikhs (who often add the respectful suffix Sahib to the name of the city to make Patna Sahib), and is the location of Takhat Sri Harimandir Sahib, one of the five Sikh Takhats (thrones of authority). 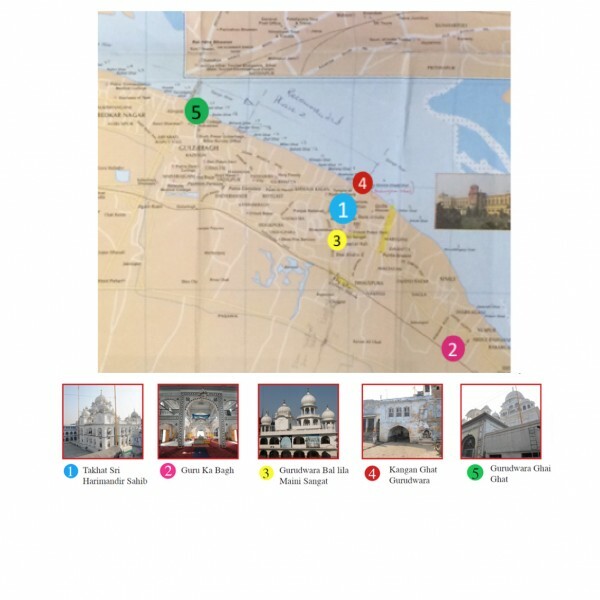 Patna Sahib is the site of 4 additional Gurudwaras closely connected to the Takhat, which feature in the Government of Bihar Tourism Department’s “Sikh Tourist Circuit”.